Many people have asked the question “how do I get my website on facebook” and I stupidly thought that everyone knew how to do this. This short guide will show you how easy it is. 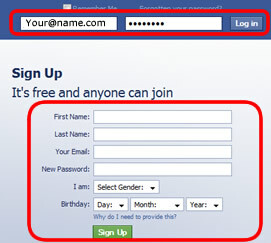 2) Login to your facebook account, if you don’t already have a facebook account create one. 7) Choose a name, note this name shows up in the google ranking. 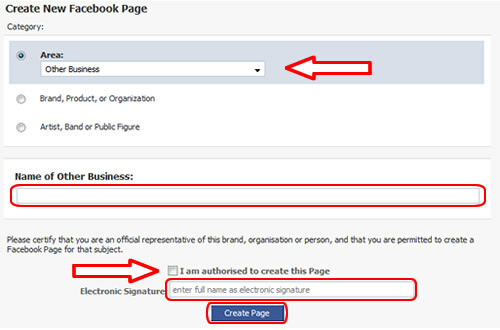 8) You can customise your page now, simply fill in the blank boxes, add pictures and explain what it is that you do. The clue is in the name Social + Media, in order to sell on social sites you have to be very tactile. People in the social media world do not respond very well to direct sales messages this is because they have been bombarded all day long with it and when they get home they just don’t care what your selling or offering no matter how good you think your product is. When people are visiting these social media sites such as twitter, facebook & youtube they are relaxing and checking out the things they like the most, dogs for example. Imagine you have just finished a hard day at work and you go to your favorite social sites and you see, “teach your dog some manners only $19.99”, “Make your dog fetch the ball only $9.99”. Would you respond to them? probably not and whats more if you keep sending them this kind of stuff they will most likley stop following, leave the group or unsubscribe from your list, videos, blog or whatever it is that you do. You need to provide GOOD content thats relevant to the persons passion, for example instead of the same old sales pitch why not write a review of a product that you recently purchased but be honest and don’t lie and say it’s good if it’s not, you must build TRUST from your followers. Try to include some really useful hints, tips or tricks thats related to the item, for example if you just reviewed a dog shampoo include some tricks on how to get the dog in the bath or how to get the dog to stay still while you hose him down. In this one instance you may not sell anything, but you have built a new relation with your followers. You have provided new, useful, valuble, trust worthy information and you have not tried to sell them anything. Your followers are happy and they really apperciate this type of content, and remember happy followers turn into happy buyers. Just repeat this simple content first & money later concept. I’m sure you will see an improvement in no time. Comments, thoughts, Suggestions are all welcome.